Chess is a forcing house where the fruits of character can ripen more fully than in life. 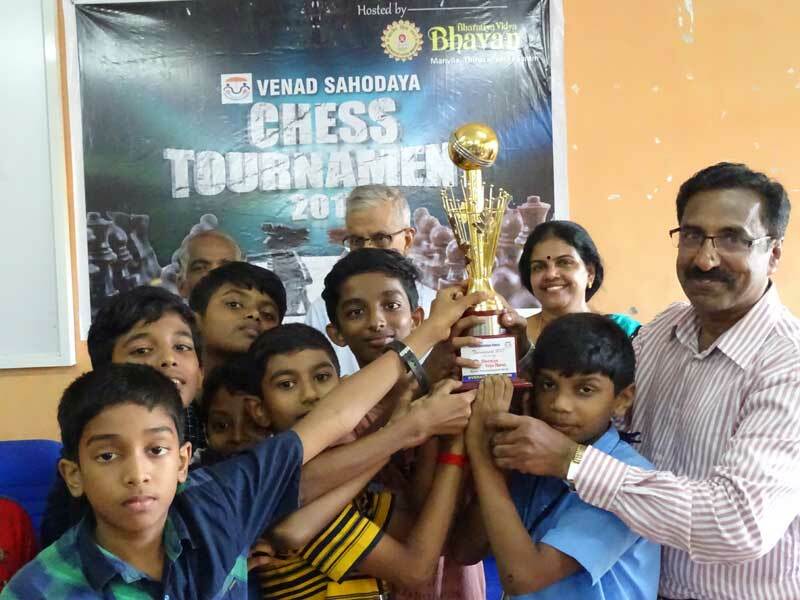 Our school grabbed this wonderful opportunity and hosted the Inter School Sahodaya Chess Tournament on December 5, 2017. Our Hon. Chairman Sri. Premachandra Kurup IAS ( Retd) inaugurated the function . The tournament was graced by the presence of different dignitaries from the Sahodaya team. Overall championship trophy was bagged by Bharatiya Vidya Bhavan, Kodunganoor.